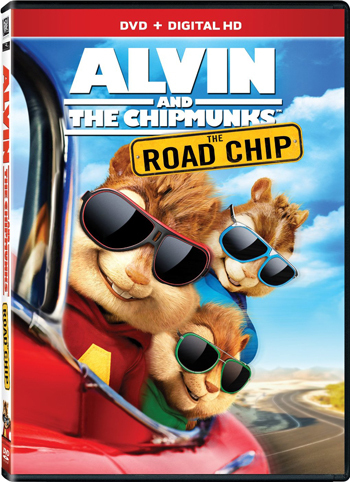 LOS ANGELES, CA – Everyone’s favorite singing pop stars, the Chipmunks, are back as Twentieth Century Fox Home Entertainment’s ALVIN AND THE CHIPMUNKS: THE ROAD CHIP arrives on Blu-ray & DVD March 15, 2016. As expected, this road trip adventure is full of hilarious antics that are “fun for the entire family!” (FOX TV). 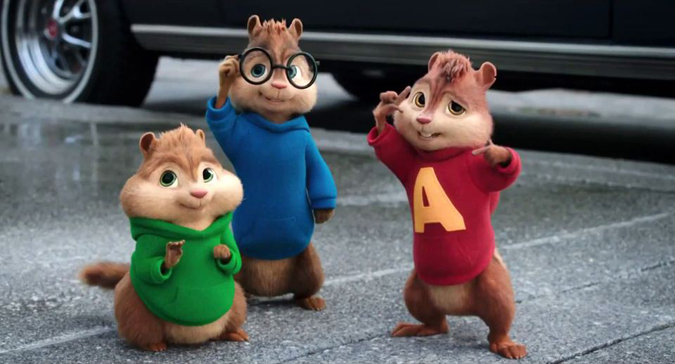 Hit the road with your favorite fur balls in the funniest Alvin and the Chipmunks ever! 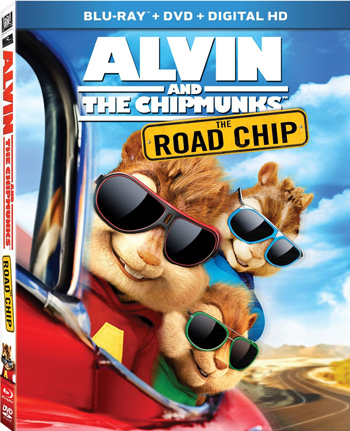 Alvin, Simon and Theodore race to Miami on a wild road trip, but their jaunt soon takes a nutty detour, leading to hilarious hijinks and music-packed adventures across the country. The Ultimate Playlist is featured on both Blu-ray and DVD so you can MUNK OUT to all the top hits from all the Alvin & The Chipmunks movies!